Less than a week now until we are racing down at Warrnambool. They’ll be a bit of preparation going on this week. Hope to see lots down there on the weekend. Andrew Davies has confirmed that the event at Swan Hill on September 14-15 is going ahead and the calender has been updated to reflect this. It’s been quite a few years since we have raced there at Swan Hill so it would be good to promote this event and get as many competitor along as possible. In the last couple of years the club has experienced a real resurgence. The club has had a bit of a resurgence in the last couple of years and they are very keen to have us. There is a group of Swan Hill members that will probably camp at the site and they can also provide up to 8 helpers. They have free on-site camping, a hot shower and toilets and there is likely to be big brekky and lunch at very reasonable prices. The strip is 50 metres from the pits and the runway is gypsum (no dust) and the club can mow a take-off square and roll it if necessary. So lets try and make this a successful weekend. It would be great to see the guys from SA and the other eastern states there. 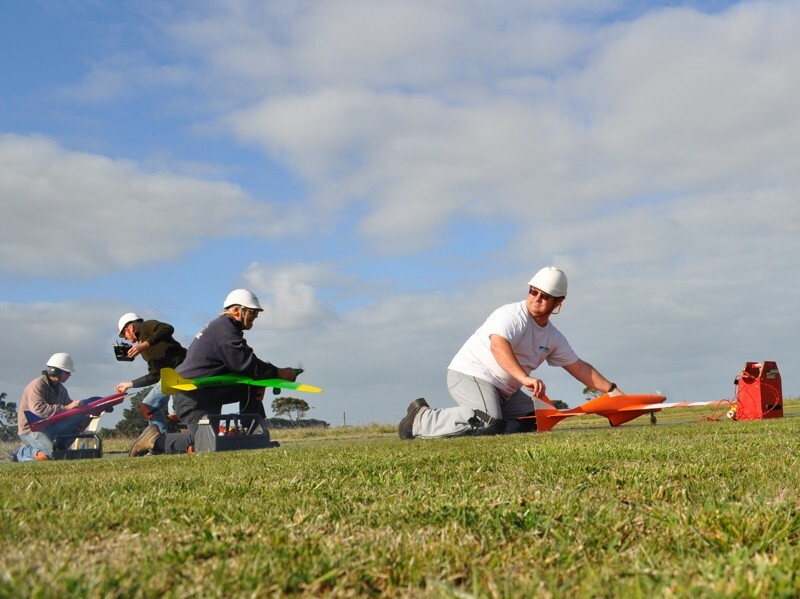 This entry was posted in News and tagged F3d, F400, FA1, pylon racing, Q500, swan hill, VMPRA, warrnambool by Scadtastic. Bookmark the permalink.